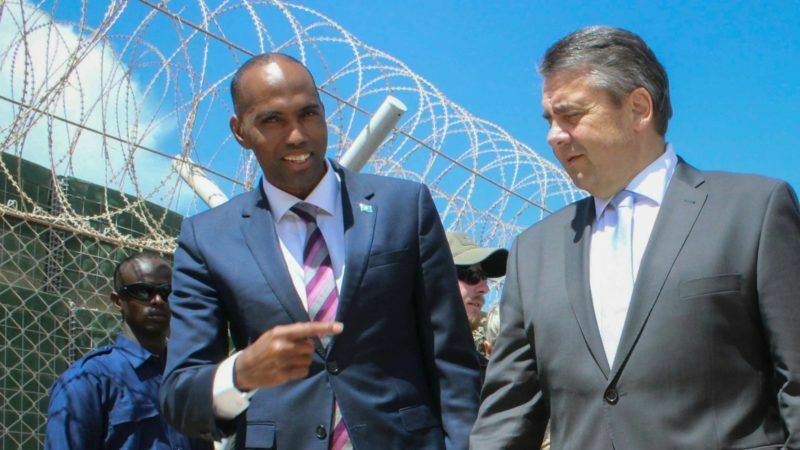 Germany will not back a proposal establishing camps in Libya to corral migrants heading for Europe, Foreign Minister Sigmar Gabriel said yesterday (2 May) at the African Union’s headquarters. 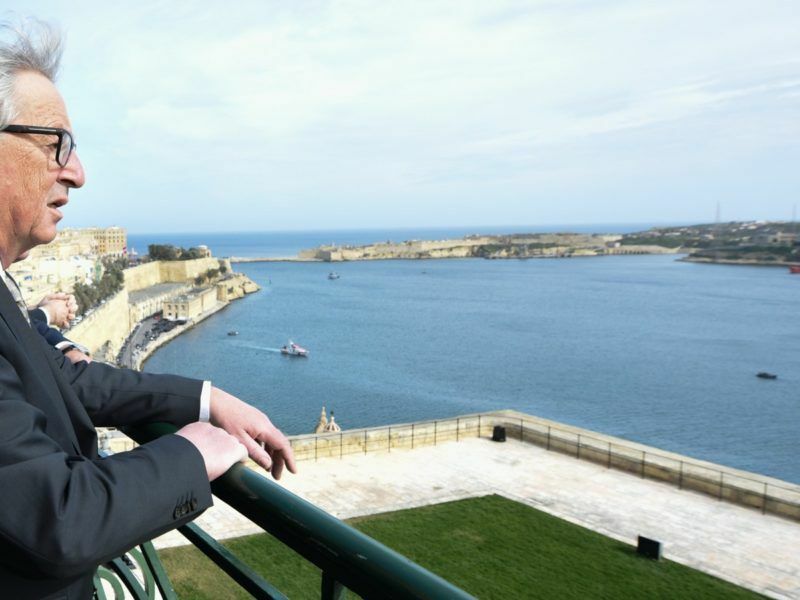 His comments indicate a potential abandonment of a deal worked out in February between Italy and Libya’s UN-backed government where the European Union would pay for detention camps in the North African country for refugees trying to cross the Mediterranean. 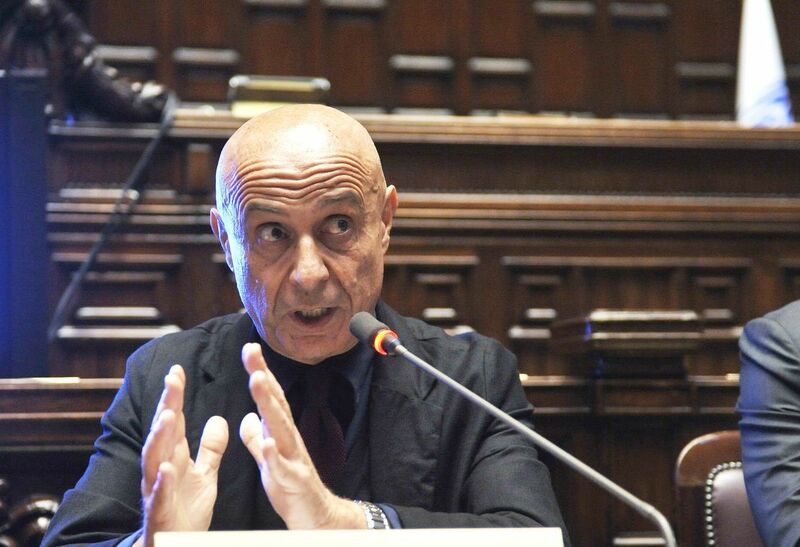 The Italian government said yesterday (2 April) that dozens of rival tribes in southern Libya had agreed to cooperate on securing the country’s borders in an effort to curb the influx of migrants trying to reach Europe. Of the roughly 500,000 asylum seekers who have reached Italy in the last three years, the vast majority passed through Libya, but aid groups have expressed misgivings over the building of camps that could also stop refugees fleeing war or persecution. 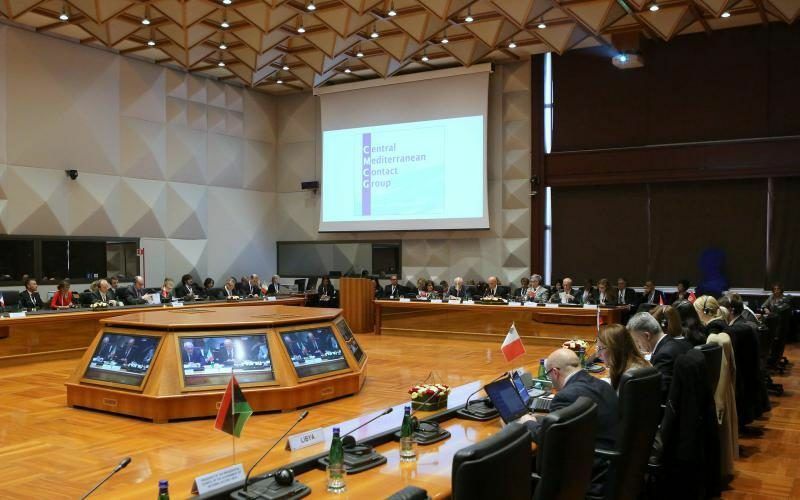 Interior ministers mainly from the central Mediterranean region met in Rome yesterday (20 March) to ramp up efforts to curb migration from Libya amid a sharp rise in the number of people trying to cross to Europe. Addressing a press conference alongside AU Chairman Moussa Faki Mahamat, Gabriel said migrants lived in “horrible conditions,” at current camps in Libya and building further settlements was not a solution. “One has to pay heed to the situation on the ground in North Africa,” Gabriel said at the AU’s headquarters in Ethiopia’s capital Addis Ababa. The European Union should step up funding for the United Nation’s migration agency to return migrants stranded in Libya to their home countries further south in Africa, the bloc’s current president says. German Chancellor Angela Merkel pledged €27 million in aid to stop migrants heading for Europe during a tour of Africa last year, but Germany remains a destination for refugees fleeing war and for migrants seeking better lives. After trekking through the Sahara, many migrants arrive at Libya’s coast where they climb aboard rickety boats and head for Italy. More than 1,000 have died attempting to cross the Mediterranean so far this year, according to the UN’s refugee agency. Aid workers say the camps that have already sprung up in Libya are squalid and under the control of militias that have seized parts of the country since it plunged into chaos after Muammar Gaddafi’s government was ousted in 2011. Gabriel’s comments were echoed by Faki, a former Chadian foreign minister who took over as AU chair in March. Accepting these economic migrants will just encourage more – and bring about the collapse of European civilisation.